www.SunshineGirlsCleaning.co.za is an owner managed cleaning company. We specialise in cleaning up crime scenes, homicides and accidental deaths. Pre and post occupational cleaning. Commercial cleaning. Carpet and Upholstery cleaning. Domestic worker training and recruitment. SunshineGirlsCleaning is an owner managed cleaning company. We specialise in cleaning up crime scenes, homicides and accidental deaths. Pre and post occupational cleaning. Commercial cleaning. Carpet and Upholstery cleaning. 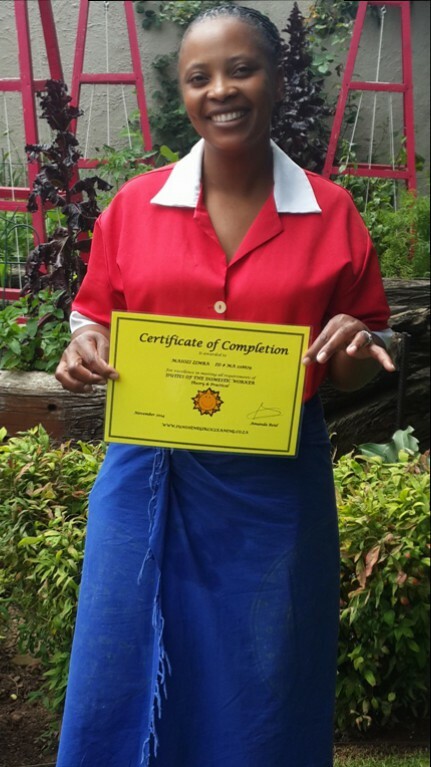 Domestic worker training.Contract Management and Commercial Cleaning. In Johannesburg, Ekurhuleni, Randburg, Sandton, Bryanston, Krugersdorp, Midrand, Roodepoort, Pretoria, Gauteng, South Africa. Published January 23, 2015 at 431 × 767	~ Both comments and trackbacks are currently closed.